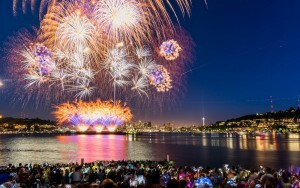 4th of July Seattle Guide! The grand ol’ American holiday is just around the corner, and you know what that means… music, fireworks, games, food! Wondering where to go? Here is a list of events in the Seattle area to make the weekend even more of a blast. Have fun!